Officiant, custom ceremony, and filing. Romantic picnic basket meal for two. 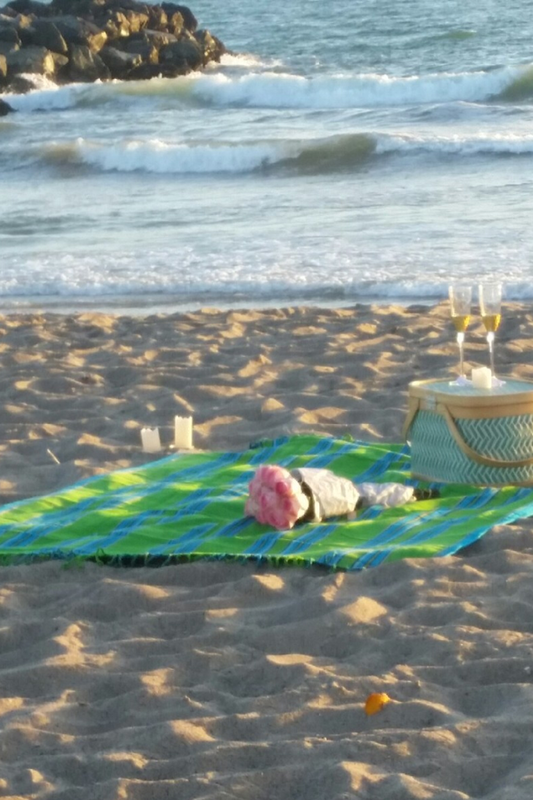 The keepsake picnic basket, blanket, and personalized toasting glasses are yours to have as a special memory of your beach wedding. 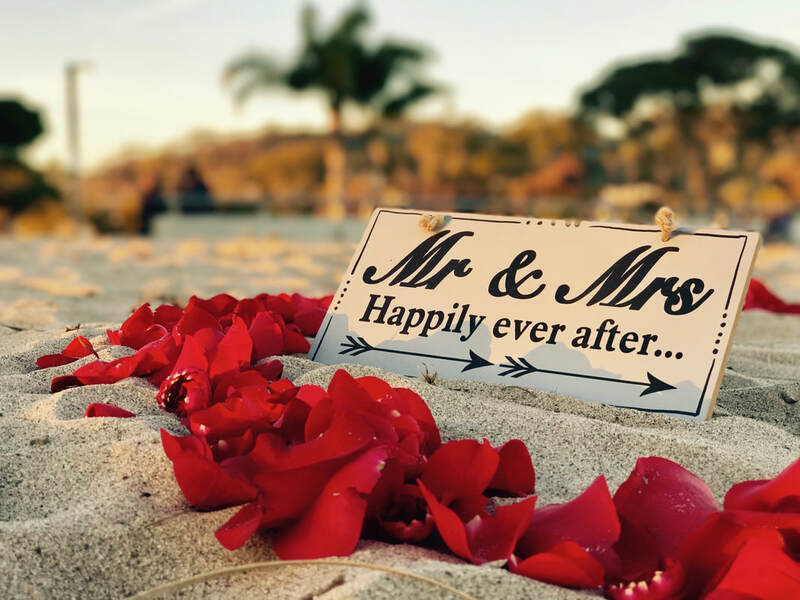 A carefully packed meal will be full of special surprises for you to keep and enjoy for a private celebration as newlyweds. Also a bottle of champagne as our special gift to you. Professional photography can be added for an additional fee.